America Develops Terminator Robot – US Military Denies it and claims a Human must First Order it to kill you ! Bob Stephan, ATLAS project officer at Picatinny Arsenal, also stepped up to clarify how the military envisions ATLAS working in conjunction with human soldiers. 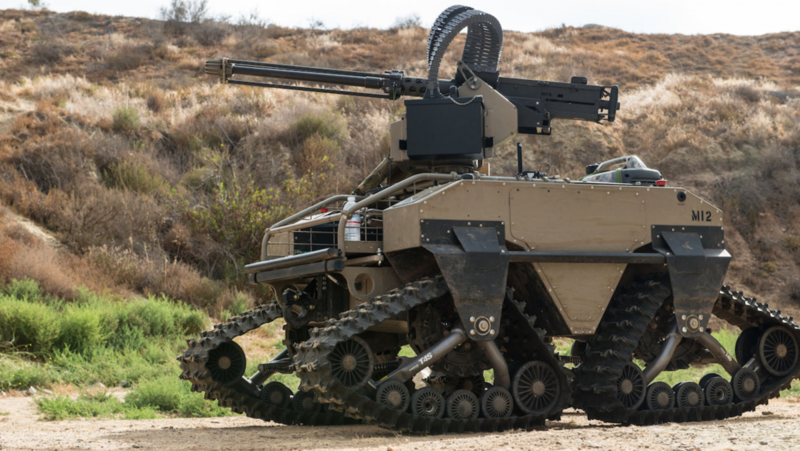 Still, it’s hard to fault anyone for worrying that a robot with “Lethality Automated System” in its name might be able to kill autonomously, so if the system really won’t be designed for that objective, the Army might want to consider making one more change, this time to the program’s name.